Bee Party: Buzz-worthy Bee Party Ideas. 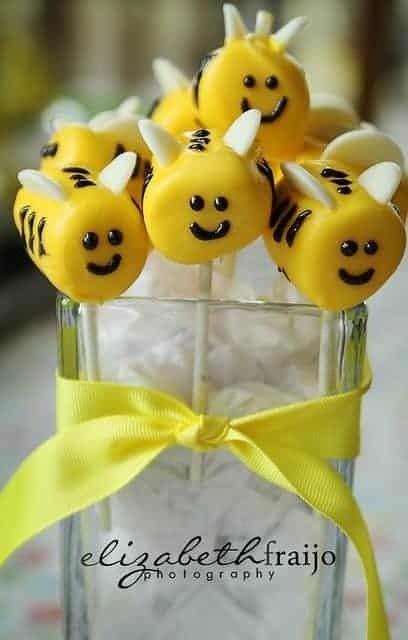 Throwing a Bee Party or Mom to Bee Baby Shower? 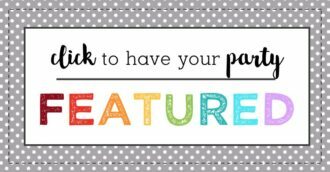 I have some fun Bumblebee ideas to share with you today! 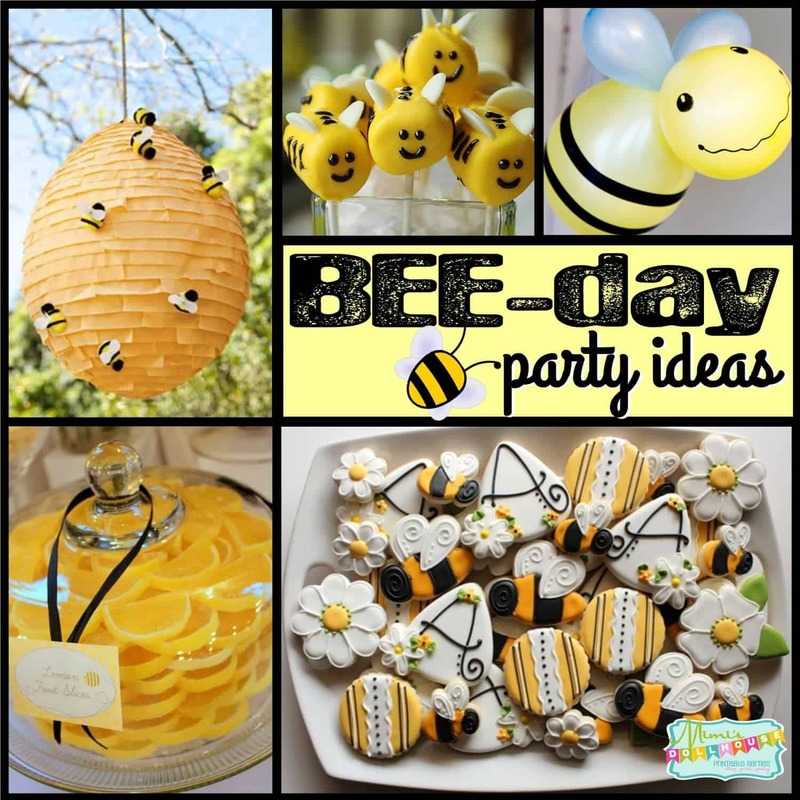 Be sure to check out all our Bug and Bee Party Ideas and Inspiration. 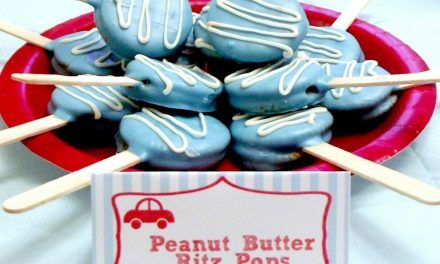 Yeah…these are basically awesome. 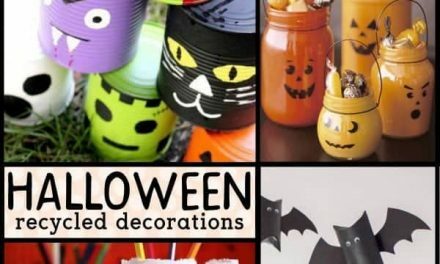 The best part too, is that they seem relatively easy to replicate. Adorable!! So if you haven’t figured out by now that I am a MAJOR Sugarbelle fan, ummm…I am! Her tutorials are crazy good and so easy! 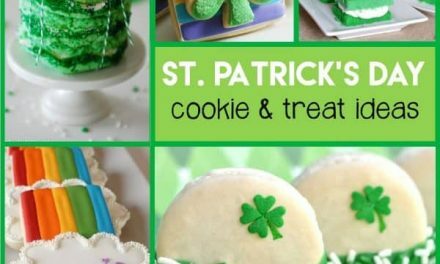 Aren’t these little cookies just the best??? 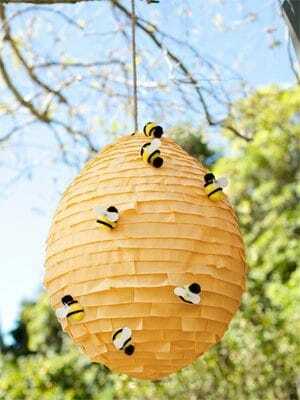 Wanna amp up your party with a Super great DIY idea…this Bee Hive Pinata is the way to go. 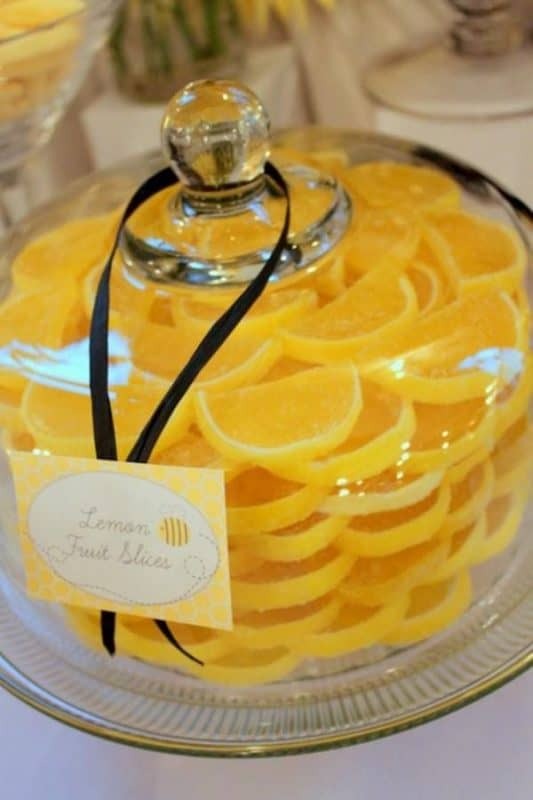 Genius…seriously! 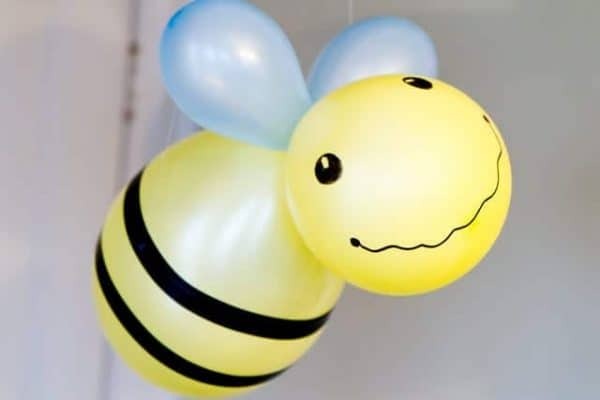 Another simple and adorable DIY Bee Party Idea…simple balloons and a black sharpie and we are in business. LOVE it! 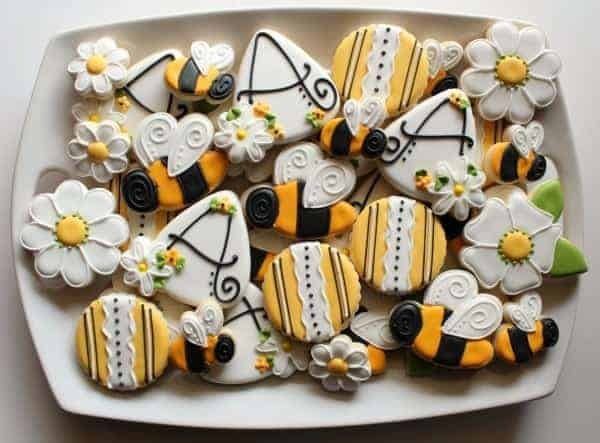 Want to throw a Bee Party? 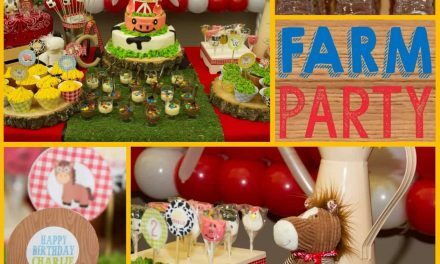 PreviousThing 1 and Thing 2 Party: Twin’s first birthday party, oh what fun! !